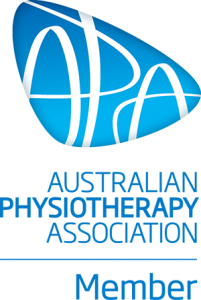 PhysiEx Clinical Pilates is a group therapy and exercise class run by a physiotherapist or an exercise physiologist. Low impact exercises improve your stability, core control, flexibility, body awareness and enhance your posture. This class consists of strengthening, balance & stretching exercises, Pilates exercises and prescribed exercises for your individualised needs. All exercises are modified by the physiotherapist or exercise physiologist to cater for individual requirements, physical abilities and are aimed towards achieving your goals. Classes are held at Caboolture Physical Therapy Centre, in a purpose built exercise studio. Improved posture… You look great! Improved strength and flexibility…. You feel strong! Improved core stability and balance…. You feel safer! Improved co-ordination…. You function better! Control of pain…. You feel better! Social interaction…. You have fun and meet new people! Class fee: $24 per session. Can be claimed through eligable health funds. Please call us on (07) 5495 3255 to book a class or leave your contact details below.